West Wittering Sailing Club : Booking for all Junior and Adult Training now open! Home / News / Booking for all Junior and Adult Training now open! Login to our website and go to "Book online" to secure your places on our junior training and Junior Week events. Also for the first time adults can book onto their own RYA Level 1/2 course and the 2 types of powerboat courses we are running this year. For junior events just click on "Junior training" and for adult events click on "Training". Please provide all the information requested on the Form. This will help the Juniors Team work out the best groupings according to age, type of boat and sailing ability. For "Junior Training 1" and "Junior Week" we are hiring in additional Oppie-type dinghies (like our SailQubes) to enable more children to sail. For our other courses we will have fewer of these type of boats to rent but will do our best to meet demand. Club boats will be allocated on a "first come, first served" basis. RYA Junior Training courses last 3 days. 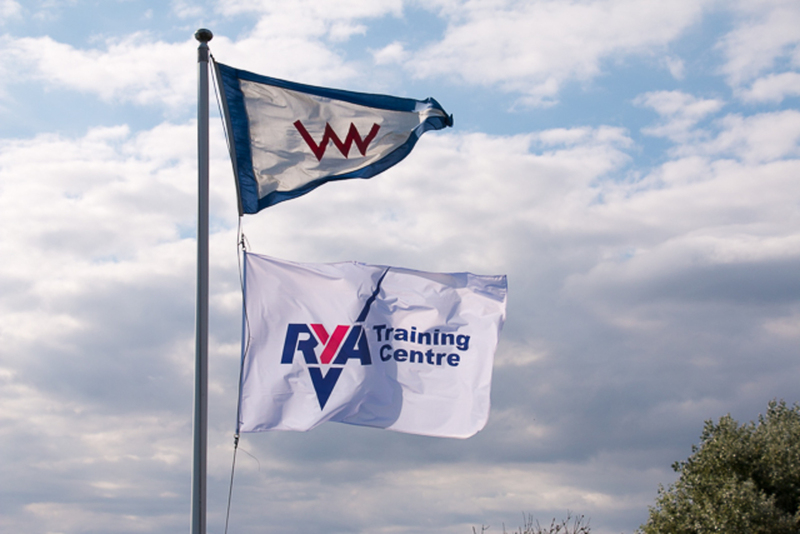 Our new RYA Adult Training courses will be run over 2 days using the RYA Adult training syllabus which leads to a Level 1 or 2 award. These courses are aimed at beginners or those who have only sailed very infrequently and want to improve their basic skills. If you don't have a suitable boat to use (e.g. a Topper) we will rent you a club Feva set up as single-hander for this training.